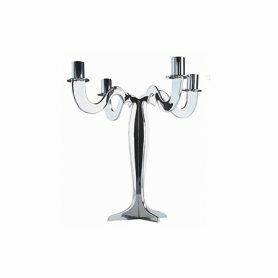 Flat Twin by Driade is a candelabra with an elegant design. It is an ideal piece of furniture to decorate the table for important dinners. 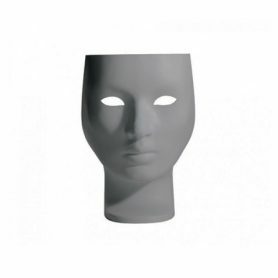 Driade is an Italian company that produces furniture, furnishings, armchairs and objects with an exclusive design. 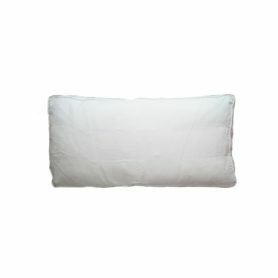 The Wow pillow by Driade is a piece of furniture upholstered in precious goose down and is ideal for decorating your sofa. 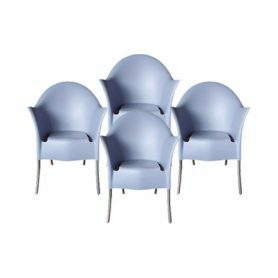 Perfect to use combined with the Wow sofa by Driade, it is a design object with essential lines designed by Philippe Starck. Driade is a Made in Italy company that produces furniture with an exclusive design. Moor (e) by Driade is a padded, swivel leather armchair with a contemporary and luxury design: almost a sculpture. Driade is a Made in Italy company that creates furnitures with a unique design. Out/in by Driade is an iconic armchair with a minimal and elegant style. 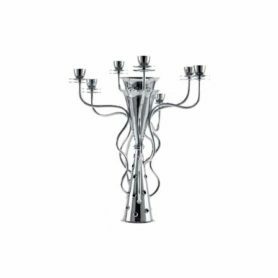 It was designed by Philippe Starck and Eugeni Quitllet, a French designer and an architect famous all over the world. Driade is a Made in Italy company that produces unique design furnitures. 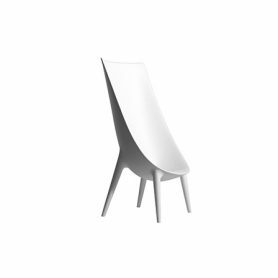 Lord Yo by Driade is an design icon designed by the French designer Philippe Starck. 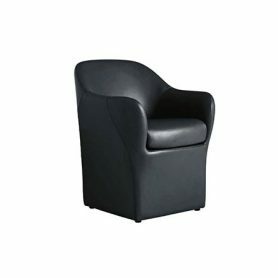 The soft curves make this armchair a piece of furniture ideal to any style of furniture: modern, classic, minimal. 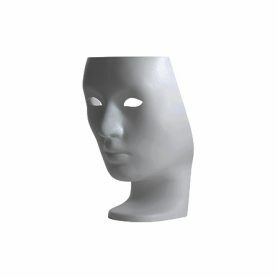 It can also be used in outdoor: it is the perfect chair to make your terrace or your garden unique. Driade is a Made in Italy company that creates design furniture with a unique style. 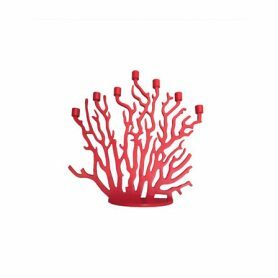 The seven branches of the nature-inspired candleholder are pushing up with sinuous curves, as if they were branches of a wild plant. Driade, the aesthetic lab of Italian design since 1968, aims to bring beauty in every day objects. 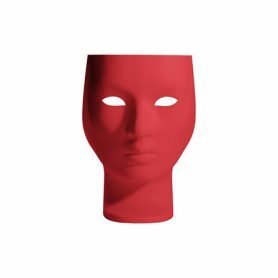 Nemo by Driade is an iconic design armchair with a human classic face aspect, a mysterious mask with elegant lines designed by the designer Fabio Novembre. Driade is an Italian company that produces furniture, furnishings, armchairs and objects with an exclusive style. 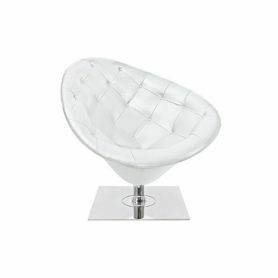 Nemo by Driade is an elegant iconic design armchair designed by the designer Fabio Novembre. 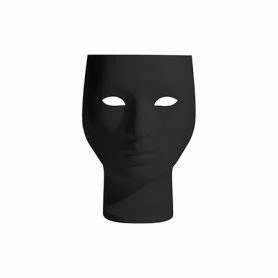 The armchair in a form of a human classic face looks like an elegant mysterious mask. Driade is an Italian company that produces furniture, furnishings, armchairs and objects with an exclusive design.